Crafting a good coffee isn’t a natural gift, it’s an acquired skill. To fully understand the techniques and processes and put them into practice can only be learnt from a passionate barista offering a bespoke experience. With Mr Barista, we show you how to refine the ritual. 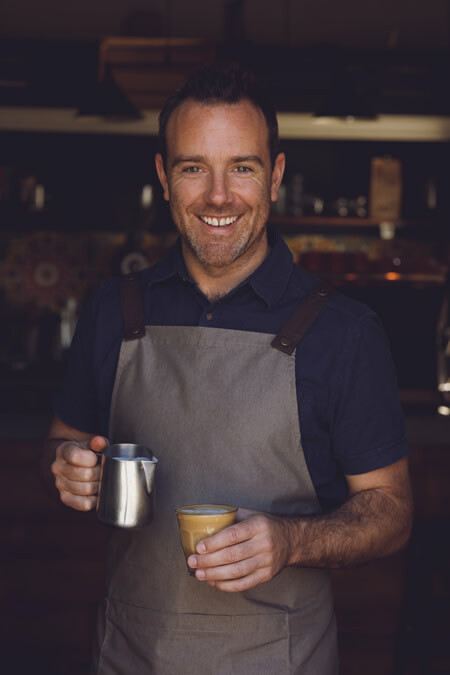 Our barista courses will be facilitated by our head barista training expert, Brett Barfoot. Brett’s been crafting coffee for the Gold Coast faithful for almost a decade and has also worked internationally. Our Barista courses offer you the opportunity to delve deeply into the exotic world of coffee; we share the care, attention and love that goes into crafting a pure cup of coffee remembrance. Our intimate class sizes include plenty of practical instruction to put the skills you learn into practice on our premium machine. Together, we hone your competence while building your confidence to brew like the best. With Mr Barista, we empower you to master the art of coffee. pressing a button on a machine. All baristas remember precisely when and where their coffee journey began. Why not make yours with Mr Barista?! 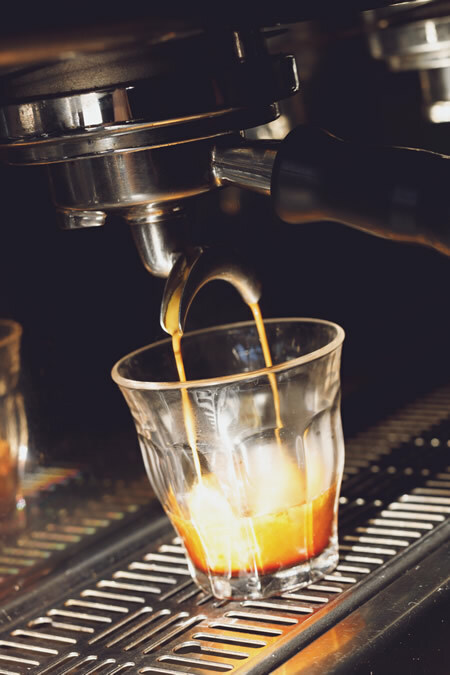 Our Beginner Barista course delivers an engaging, interactive and hands-on first-time coffee experience, setting a solid foundation for you to begin perfecting your own coffee ritual. Please try to arrive 15 minutes early so we can kick off on time. Location: Stones Throw, 1823 Gold Coast Highway, Burleigh Heads. Crafting “milk into silk” takes a lot of time, care and patience to master. Mr Barista breaks down the overwhelming myth of creating mystical latte art by setting you on your way to pouring the perfect rosetta in every brew. We also show you how to create free-pouring latte art to really show off your skills to fellow coffee lovers. We suggest to get the most out of this course, you should first complete the Beginner Barista course or already be competent in texturising milk. Brewing filter coffee is another industry art form that’s growing in popularity worldwide. It’s a great way to quickly and easily make a quality brew at home, in the office or even camping outdoors. Taken black, a filter coffee allows you to taste it in its purest form and breakdown the intricacies of its foundations and structure. If you’re looking to take your coffee game to the next level, then this is a must. Good coffee doesn’t only come from a premium café experience; it can be extracted to perfection at home using your own kitchen coffee machine. Exactly the same professional practices used on a commercial coffee machine are easily applied to the home machine. Mr Barista comes to your home and teaches you, your family or friends the art of making a beautiful coffee so you can sip a little luxury while lounging in your abode or when entertaining guests. Why not refine your home ritual, every day? Cost: Please contact Mr Barista directly to book this experience. 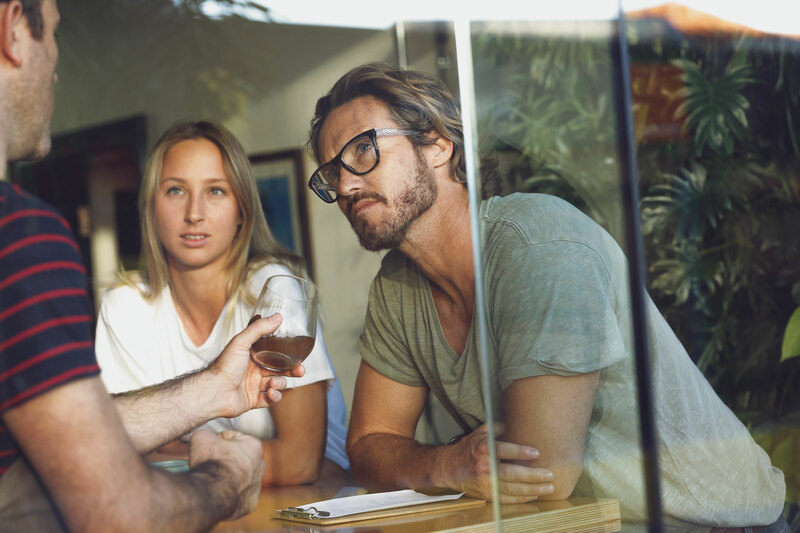 *Mr Barista covers an area from Coolangatta to Hope Island. Additional costs apply where further travel is required. Good coffee doesn’t only come from a premium café experience; it can be extracted to perfection at work using a quality office coffee machine. Exactly the same professional practices used on a commercial coffee machine are easily applied to a good office machine. Mr Barista comes to your work and teaches you and your colleagues the art of making a beautiful coffee so you can have a little five-minute luxe break at the desk or truly impress important clients in the boardroom. Why not refine your work ritual, every day? To meet Mr Barista, fill in your details using the Meet Mr Barista template to the right. He’s a very busy brewer but he’ll get back to you ASAP! Copyright © 2017 Mr Barista, All Rights Reserved.